Four more games have been played in the two ESL Pro League regions, with mousesports and NRG securing their second wins and topping their respective groups. 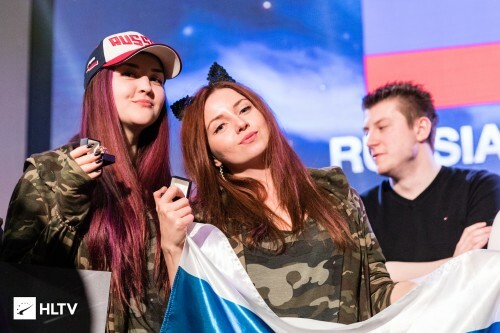 In Europe, North - ex-Space Soldiers kicked off the action, with the Turkish side picking Dust2 for the first map. Starting on the T-side, they managed three out of the first four rounds before North managed to stabilize. The Danish side allowed their opponents only two more rounds before the end of the half to finish it with a strong, 10-5 lead. They extended that by adding two more after the switch, but then hit a brick-wall defense by ex-Space Soldiers. The Turks managed to take the lead, 12-13, but North closed it out with a streak of four rounds in the end. The action moved to Train, where ex-Space Soldiers once again started well, only for North to take reigns of the map from round four onwards. Casper "cadiaN" Møller and co. dictated the pace of the game from the Terrorist side, finishing it 11-4 up, but still struggled to close it out. ex-Space Soldiers offensive hold them at bay for some time, but the Danes closed it out 16-11 in the end, taking the series 2-0. The two teams that won their initial matches, mousesports and OpTic, started their series on Overpass. Despite the map being OpTic's map pick, Mathias "MSL" Lauridsen's men struggled to make an impact on the T side, finishing it 11-4 down. After winning the first rifle round after the switch, Finn "karrigan" Andersen and co. closed out the map 16-7. Dust2 followed, but this time it was mousesports that was uninspired on the Terrorist side of their map pick. They mustered a force buy win after losing the pistol but finished the half with two in total, making it an easy task for OpTic to claim the map, 16-4. Therefore it came down to Train, where mousesports players managed to elevate their game, and with Özgür "woxic" Eker leading the charge, secure the decider with a 16-11 scoreline. After losing to eUnited in the opening game, Renegades found themselves needing a win against INTZ to have a better chance of getting to the ESL Pro League Finals. 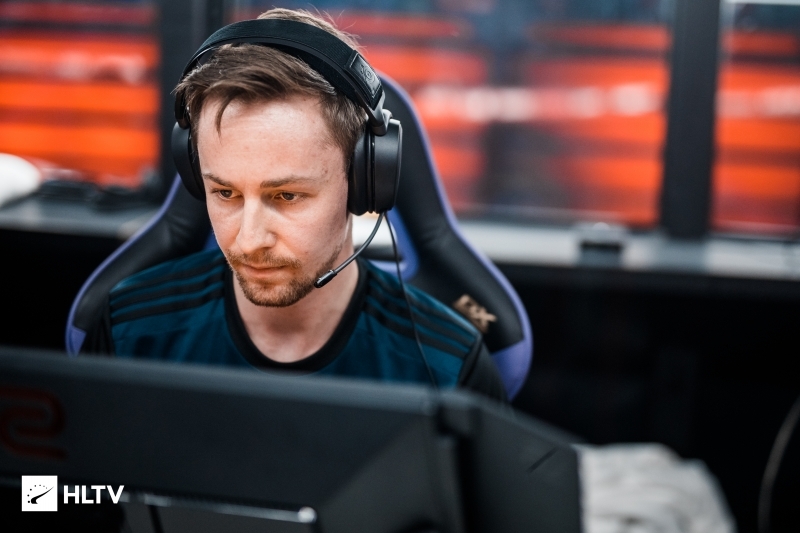 Thankfully for them, Joakim "jkaem" Myrbostad managed to sort his visa in time for the match, with the team now only playing with one stand-in, Owen "smooya" Butterfield. 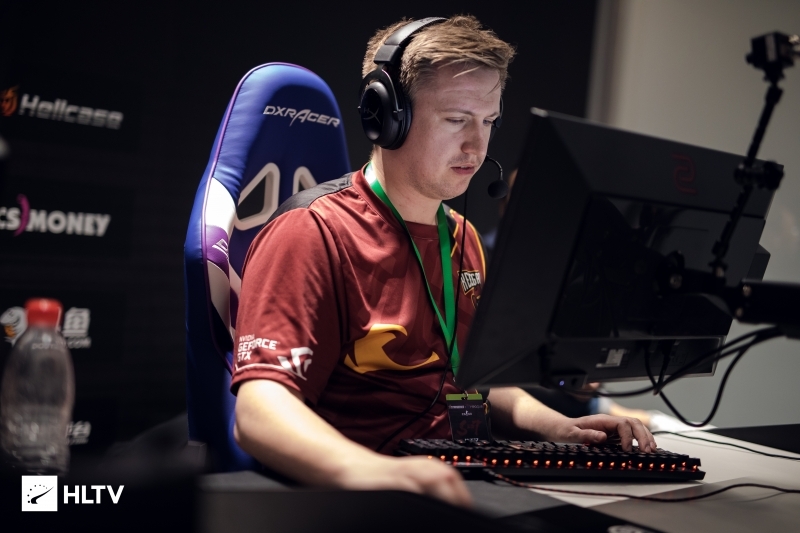 The two European imports ended up being standout players in the match against Gustavo "yeL" Knittel and co., as jkaem topfragged on Dust2, which Renegades won comfortably, 16-9, and smooya shining in a CT-side comeback the team managed on Mirage, 16-13. In the last game of the day, NRG took on eUnited, the series starting on the latter team's map pick, Dust2. Damian "daps" Steele's men looked dominant early, bagging a 10-1 lead on the defensive side, but eUnited then managed to stabilize and chain together four T-side rounds to give themselves a chance after the switch. They put up a solid CT side, but were unable to break NRG in the end, going down 16-13. NRG showed a similar level of dominance early on the Terrorist side of Mirage, 9-2, before a six-round streak brought eUnited back to life. The team's AWPer, Austin "Cooper-" Abadir, was putting up impressive numbers, but he couldn't match the output of a whole, on-point NRG, who took the victory 16-9 to secure three more points in the group. The final matches of the ESL Pro League Season 9 Group A will be played today, with the teams to advance directly to the finals, as well as the two to play the second group stage, set to be found. Nice. I hope René will win against NRG. Actually no, Just got the notification on phone. No surprises, glad to see smooya play again tho. Thank God jkaem came in time.